Register early, limited enrollment. Payment by cash or cheque only. 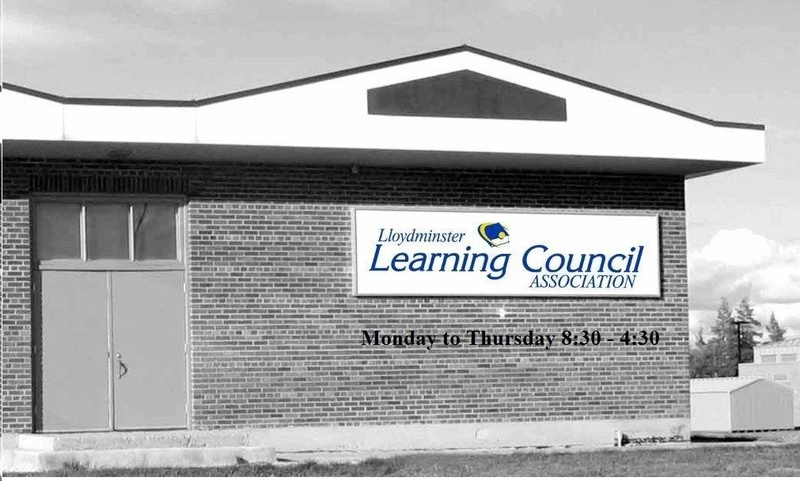 Please make cheque payable to Lloydminster Learning Council Association.